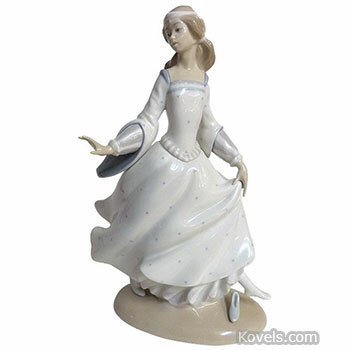 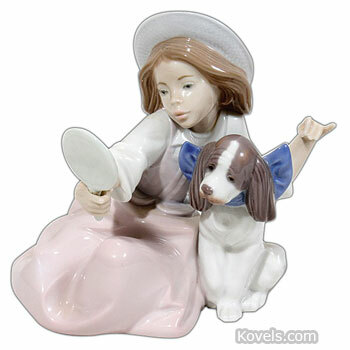 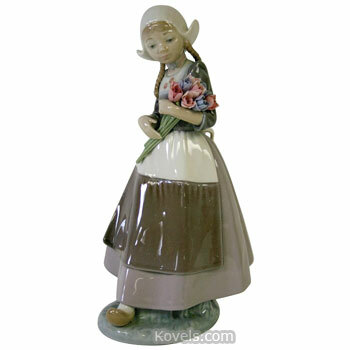 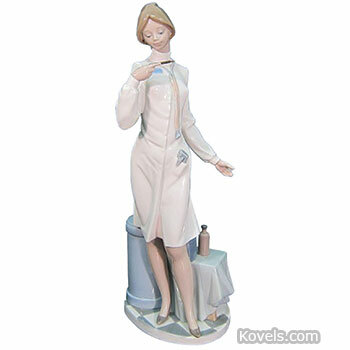 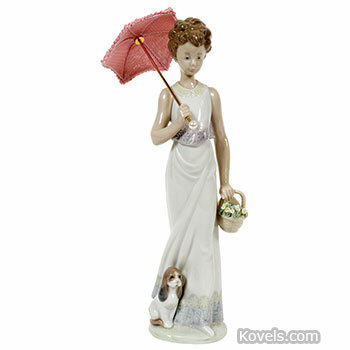 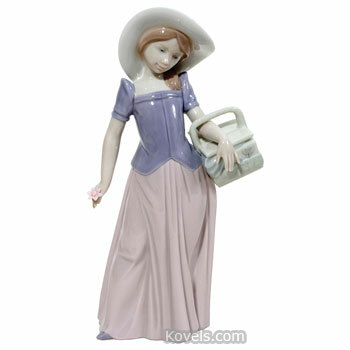 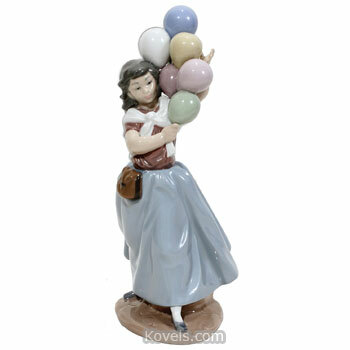 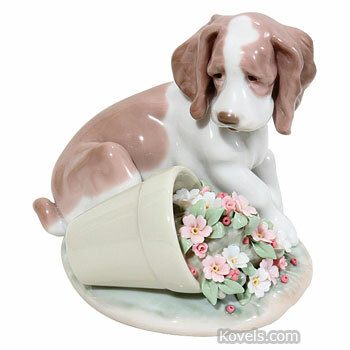 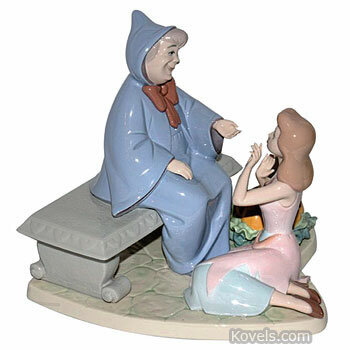 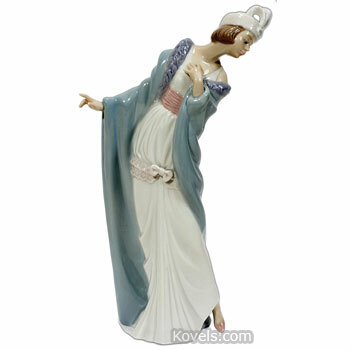 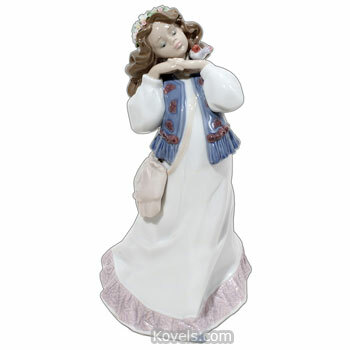 Lladro is a Spanish porcelain. 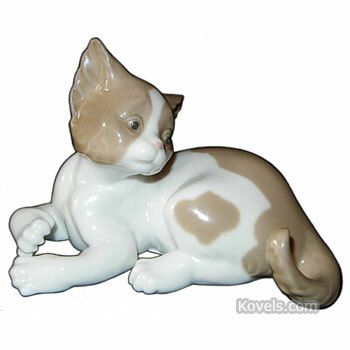 Brothers Juan, Jose, and Vicente Lladro opened a ceramics workshop in Almacera in 1951. 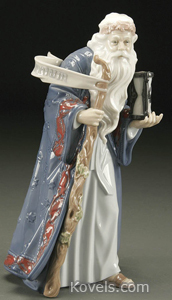 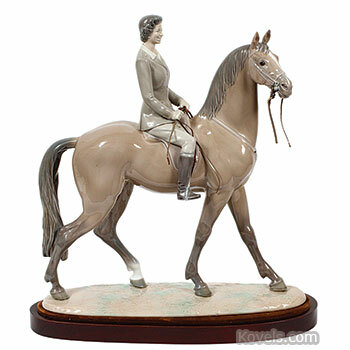 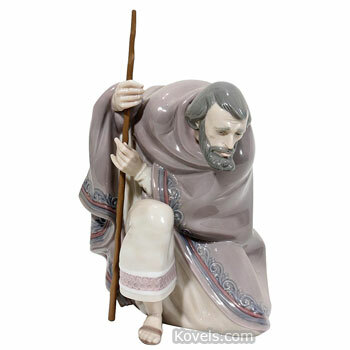 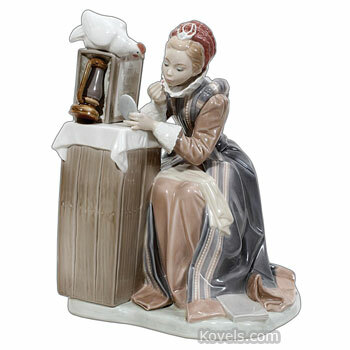 They soon began making figurines in a distinctive, elongated style. 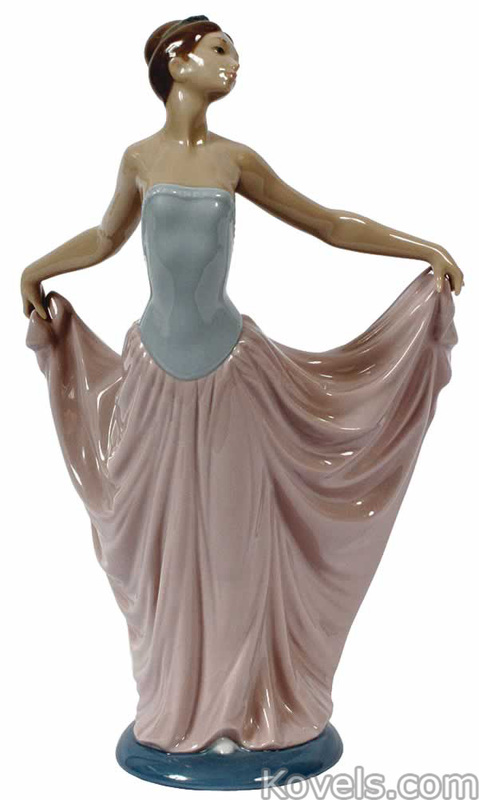 In 1958 the factory moved to Tabernes Blanques, Spain. 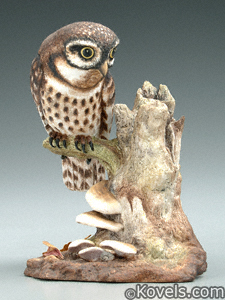 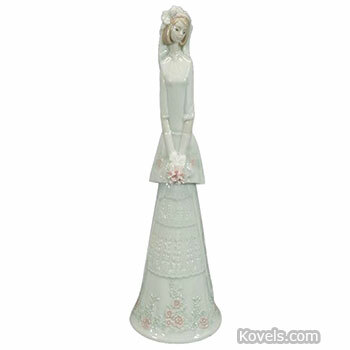 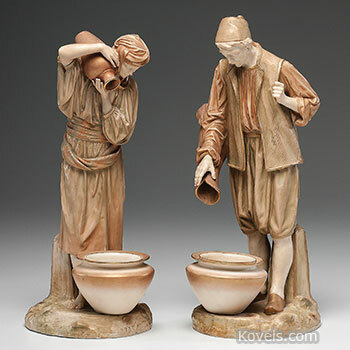 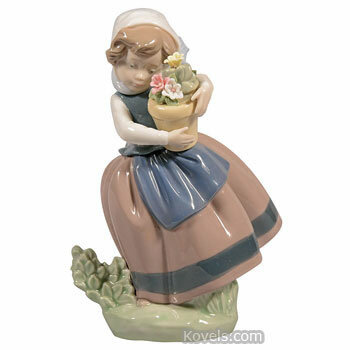 The company makes stoneware and porcelain figurines and vases in limited and unlimited editions. 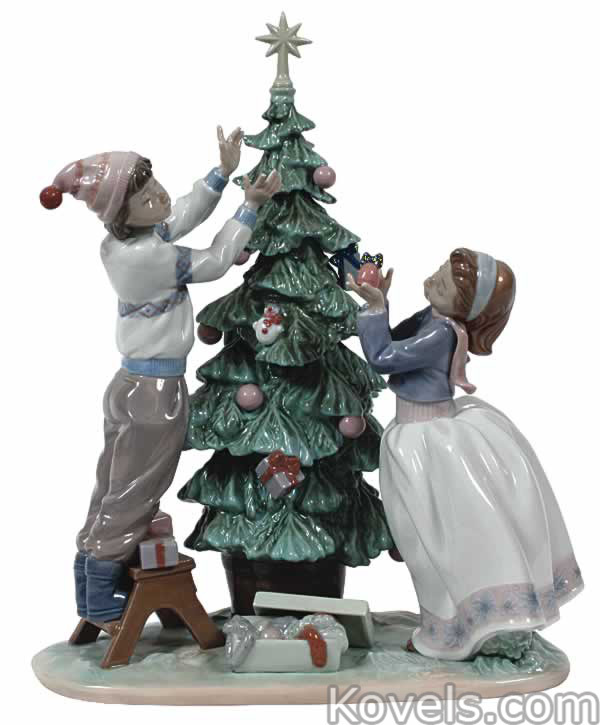 Dates given are first and last years of production. 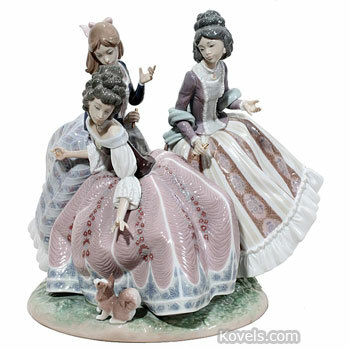 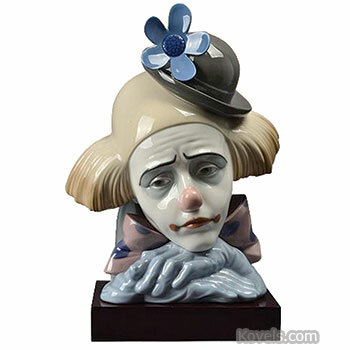 Marks since 1977 have the added word “Daisa,” the acronym for the company that holds the intellectual property rights to Lladro figurines.